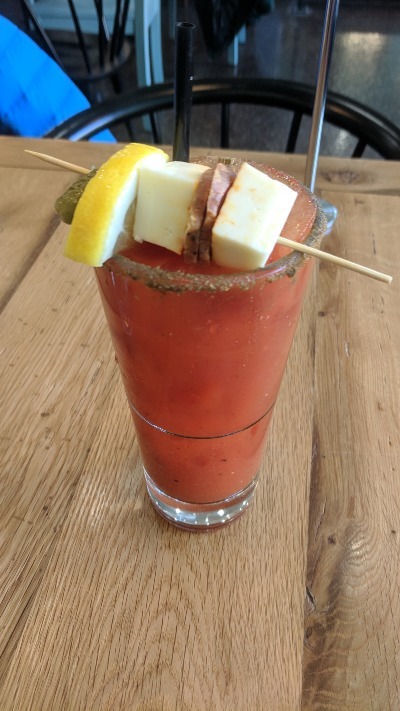 Are you in search of a good Bloody Mary? 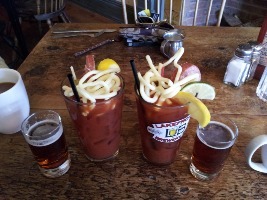 Do you know of an establishment with Bloody Marys that you would like to share with the world? 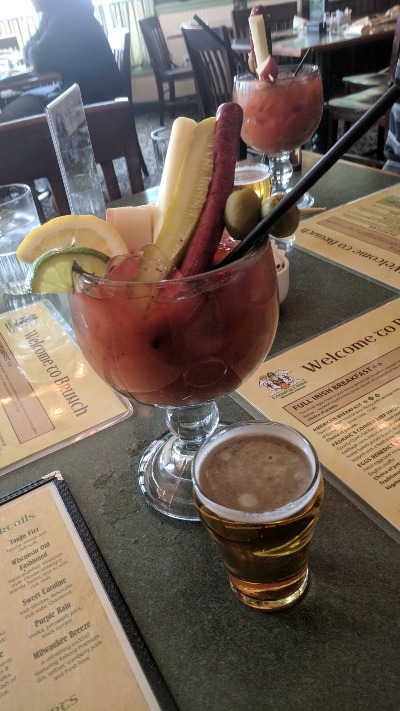 Add your Bloody Mary rankings to our international database, search for a location, or explore our map. 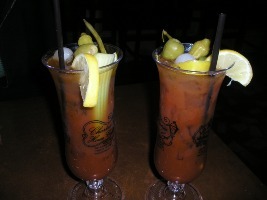 We at BestBloodyMary.com are fans of this classic drink that is never the same from one bar to the next. 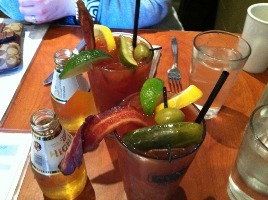 We hope this site will help us and others answer the question, "Where we can we go for a good Bloody Mary today?" 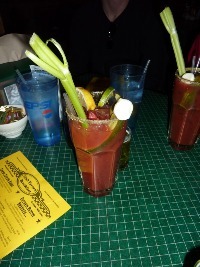 We have developed a comprehensive rating system for Bloody Marys served in restaurants and bars. 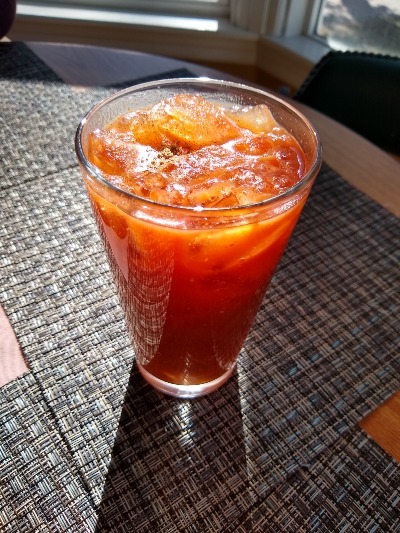 Spice: A Bloody Mary should have, at a minimum, a combination of hot spices, Worcestershire sauce, celery salt and pepper for one star. 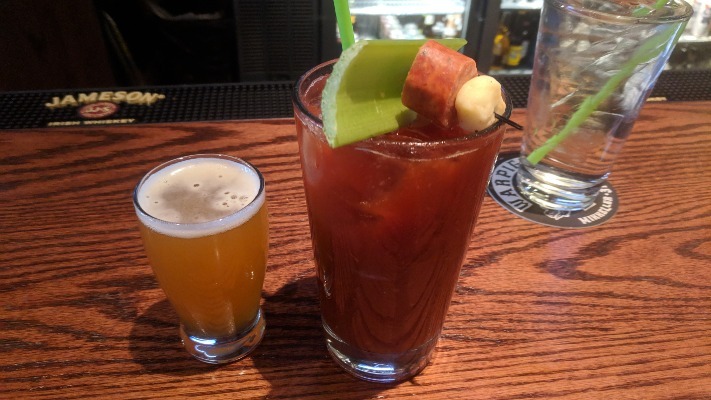 Size: The Bloody Mary should be served in a glass that is larger than the typical rocks glass to earn a star. 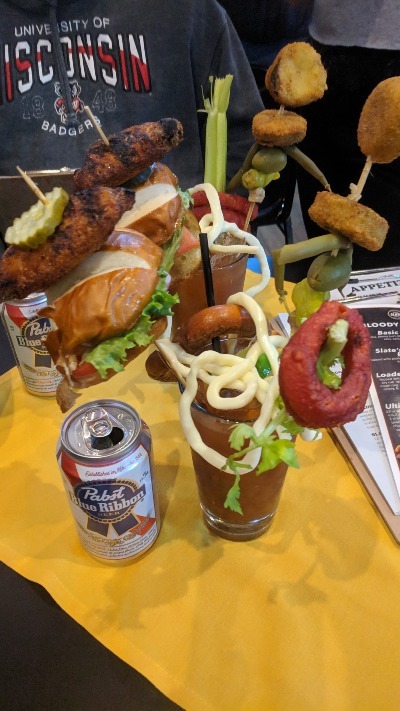 Salad: The creativity shows up here. The drink will need to have, at minimum, one item for half a star. Beyond that, you can decide if the available toppings deserve a full star! 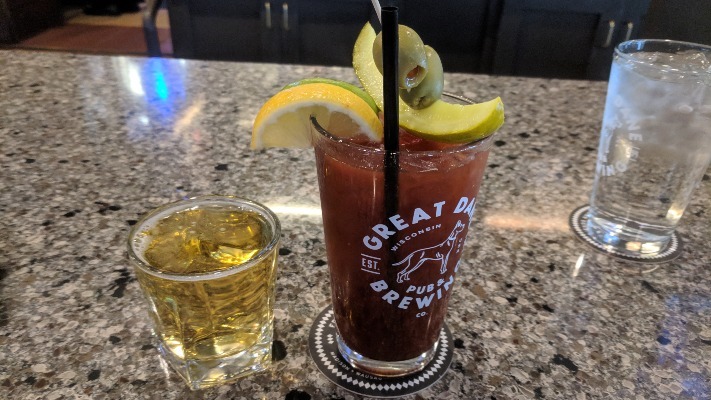 Strength: This is a hard one to judge, but if one serving takes care of a hangover, or strikes up a buzz, then it gets the star.